Who knows how long an injured raven dangled before someone noticed him at this very popular area of Santa Cruz. There's a way you can help save California's state parks. Would you be willing to pay more to to the DMV if it meant keeping the gates open at one of the state's treasures? 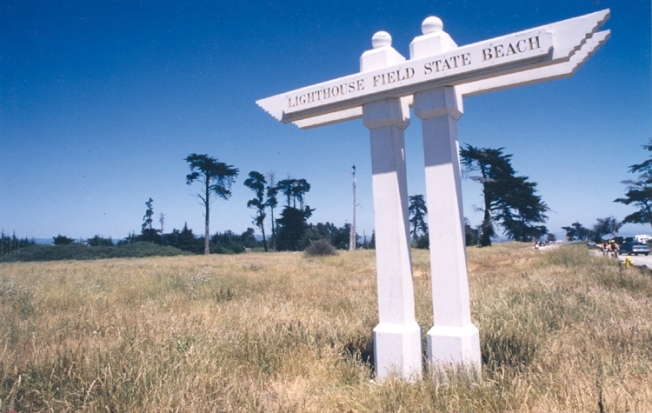 That the idea being proposed by the California State Parks Foundation and voters could have a chance to weigh in on the idea. Environmentalists want to collect enough signatures to put a measure on next year's November ballot that would increase vehicle registration fees to increase by $18 in the interest of state parks. The fee per vehicle would add up to about $500 million a year -- roughly double of what the state park budget is now. Commercial vehicles would be excluded. It might not sound like such an attractive idea until you consider this: the increase means any driver with California plates would be allowed into state parks for free and the 100 parks stated to close under the budget shortfall could stay open.